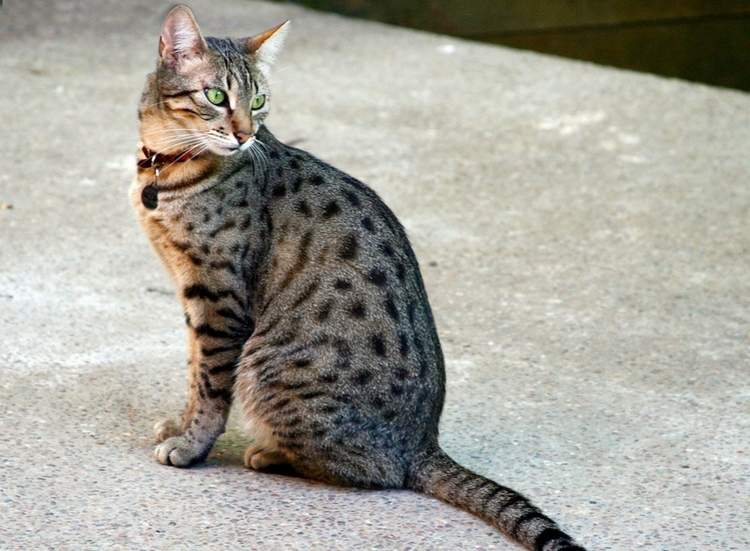 With their striking looks the Egyptian Mau enchants everyone they meet with their outgoing personalities. To their owners they grow strong bonds and become the most loyal of companions to the lucky person that they choose. 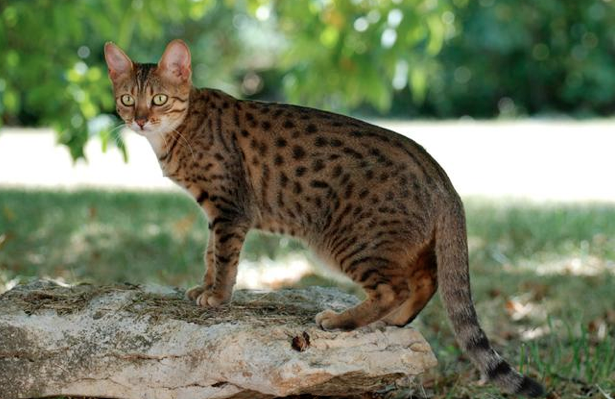 By choosing an Egyptian Mau, you are choosing a cat with bundles of energy and a friend for life. Grooming required: Egyptian Maus benefit from grooming to aid bonding with owner. Maus are one of the oldest cat breeds and are believe to have descended from ancient street cats which were domesticated in Ancient Egypt. They were first recorded in Europe in Italy just before World War Two and were imported to the USA in the 1950s where breeders worked hard to establish the breed over the following 30 years. However it was not until 1998 that they were first breed in the UK, by a lady who dreamed of owning one and went over to the USA to collect six unrelated kittens for breeding. along with a the very rare Bahraini Dilmum cat that hails from Bahrain.